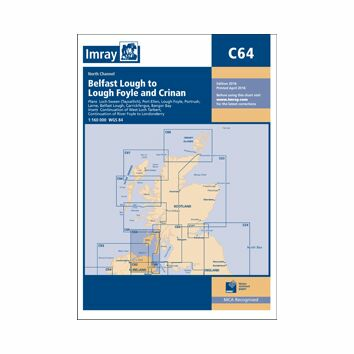 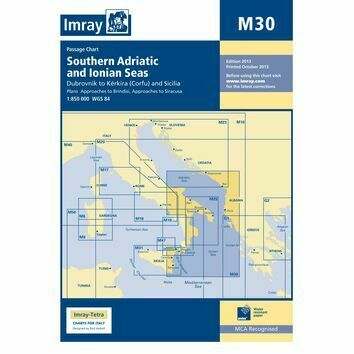 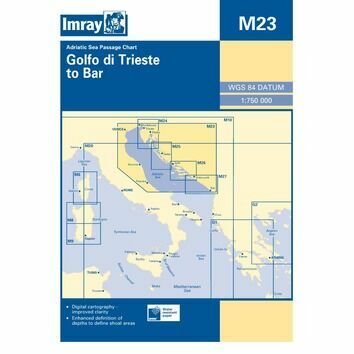 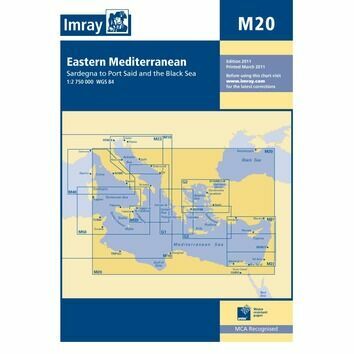 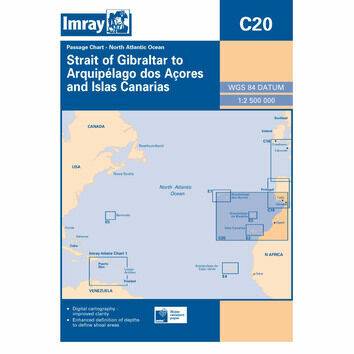 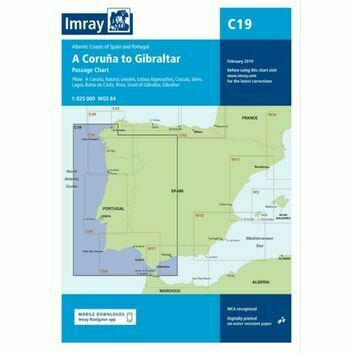 As one of the world’s leading publishes of privately created nautical charts, Imray are a go-to source for paper sea maps covering the Northwest of Europe, the Mediterranean and the Atlantic & Eastern Caribbean. 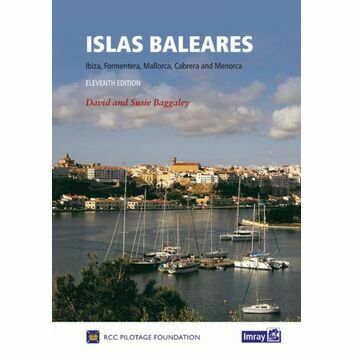 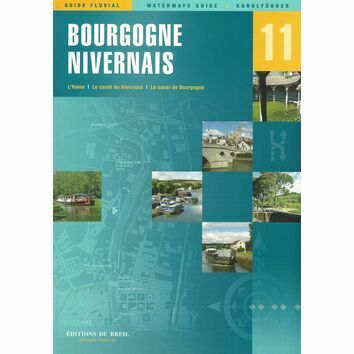 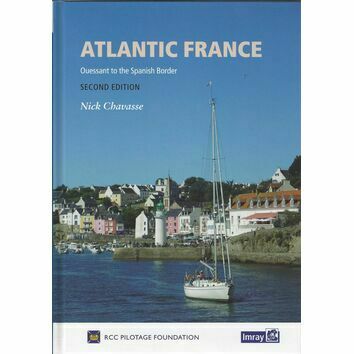 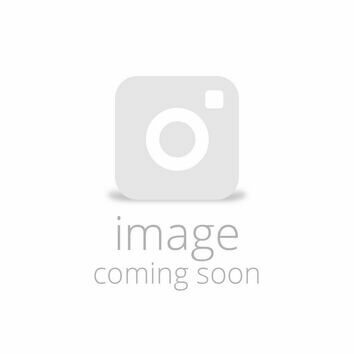  Furthermore, their catalogue of yachting charts has the thumbs up from the sailing community as being some of the most comprehensive on the market. 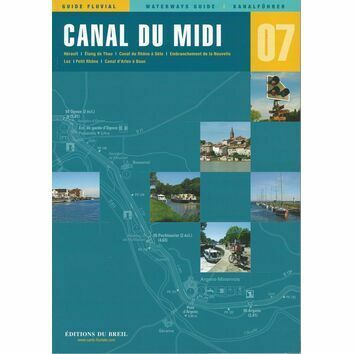 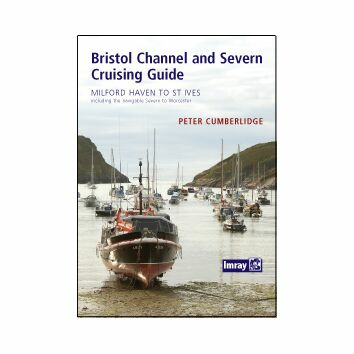 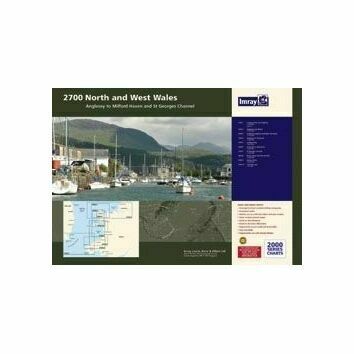 Producing charts to a high standard since 1904, Imray’s maps are digitally printed on Pretex – a partly synthetic form of paper, which folds firmly and are startlingly durable during the most damp of conditions. 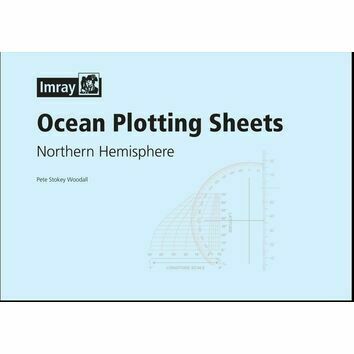 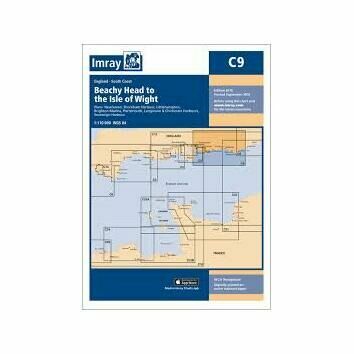 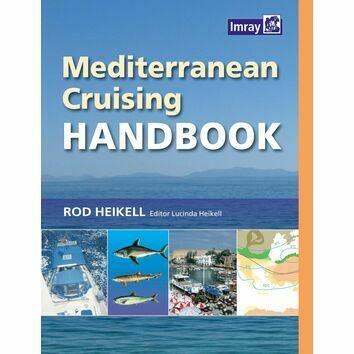 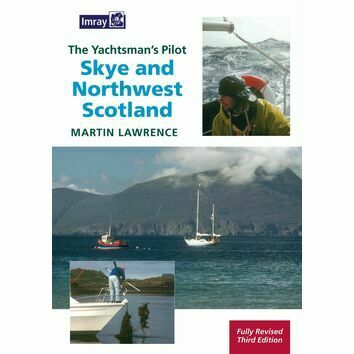 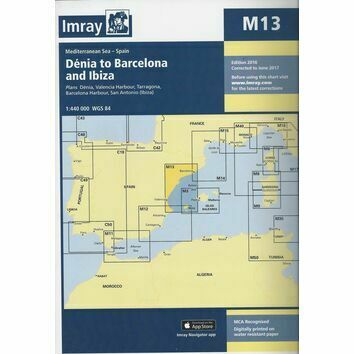 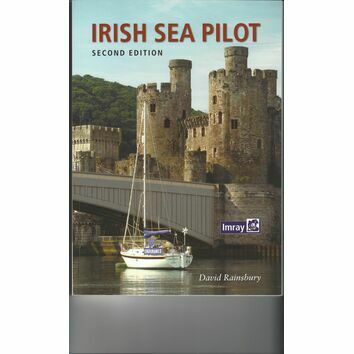 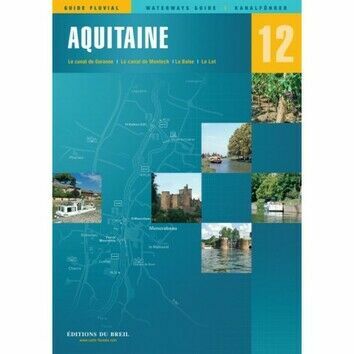 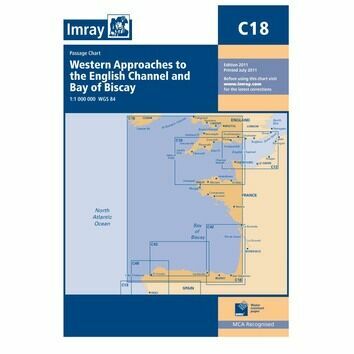 We hold a full stock of Imray paper sea charts, pilot guides and sailing publications.